So according to Troy Aikman, as long as Greg Hardy continues to rack up sacks, he’ll be gainfully employed by the Dallas Cowboys. "I guess the line is when he’s no longer productive, you know? 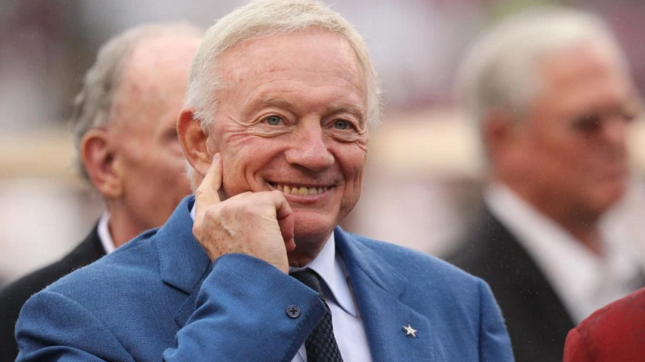 I think that’s always been the line for Jerry Jones, is he’s one to pretty much accept everything as long as a guy’s productive. There’s not many owners in this league like that. Obviously, (Carolina owner) Jerry Richardson isn’t like that. They could certainly use Hardy in Carolina even though they’re undefeated. As far as a pass rusher, they don’t have that type of guy, but (Richardson) wasn’t going to keep him. I think over the years, if you just look at the history of the moves that have been made and the players that have come through, the indiscretion’s that if at some point he’s not productive, then he won’t be on the team any longer regardless of whatever it is that’s going on off the field, and if he is productive, then he’ll be here as long as he is." This could really get ugly if the 2-6 Cowboys don’t start to make some things happen.